Whether your library undertakes only occasional fundraising projects or is well along in this effort and wants to become more successful, Beyond Book Sales: The Complete Guide to Raising Real Money for Your Library will guide you through proven methods of effective library fundraising. It will help you think about raising dollars in new ways and stretching beyond your traditional fundraising activities. This book contains great tips, graphics, worksheets, and other tools to make expanding your fundraising efforts easier. 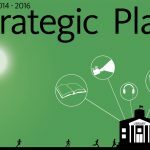 Regardless of your level of experience, you will finish reading it with fresh ideas and an eagerness to roll up your sleeves and start raising dollars for your library. 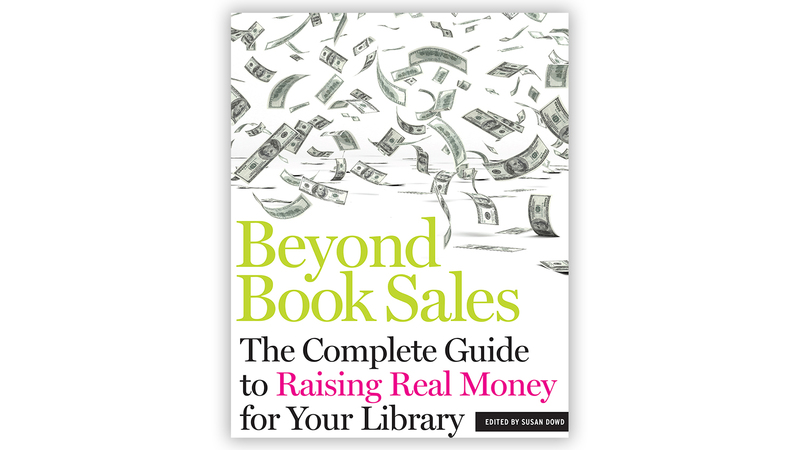 Beyond Book Sales: The Complete Guide to Raising Real Money for Your Library is available from ALA Editions. Order your copy today.